I saw this book tag the other day from some Booktubers I subscribe to and I wanted to give it a try! I try to do at least one tag a month and what better way to get into the Halloween spirit than with The Monster Mash Book Tag! So much fun right!?! Okay, let's do this! "I was working in the lab late one night." What's a book that kept you up at night? I was a bit skeptical going into it because it seemed that a lot of people whose opinion I respect were not thrilled with this one. But ultimately, it all comes down to personal preference, which is the magic and joy of reading after all, and I ended up really enjoying this one. It was my book club's pick for this month, so it will definitely be fun to discuss their take on it as well. 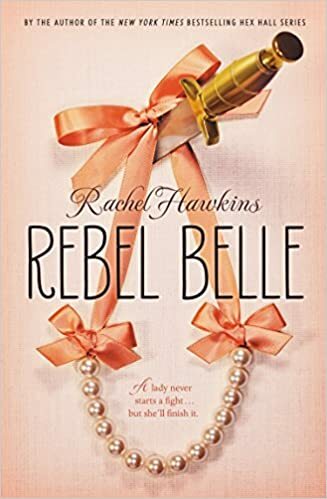 I can only read in short bursts during the day because of the kiddos, but there were times when I couldn't wait for the downtime so I could continue reading this. The night I finished it, I just kept going until well after 1:30 am because I HAD to know what happened! The decision to stay up that late with two small children was overwhelmingly a poor choice, but I knew the result of the mystery and I was still thinking about it days later! Now I have the author's first book, In a Dark, Dark Wood, on hold at my library and really want to read that one, although I hear the same complaints, so we'll see! "My eyes beheld an eerie sight." What is the weirdest or creepiest thing you've ever read? 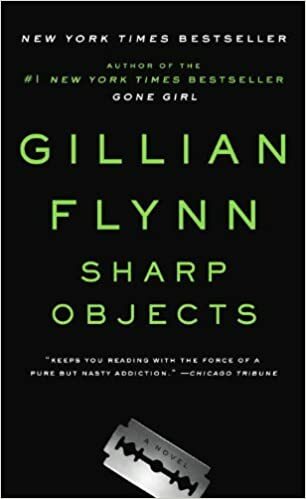 Gillian Flynn is one of my favorite authors, but there were times reading this book that just made me feel really sick both mentally and physically, and it's not all because I was 7 months pregnant at the time! A lot of tough stuff is going on, but it's a really great thriller that is dark, gritty, dirty, and very complex. There is a pig farm in the story and some of the passages about the pigs still haunt me. "Get a jolt from my electrodes." Name a book that completely shocked or surprised you. If you ever wondered what was going on in Jeffrey Dahmer's mind, then this book is the answer. Fair warning: This book is not easy to get through. It's written in first person POV, so you are right there with this terrifying sexually depraved serial killer as he descends into madness and murder. "The guests included Wolfman, Dracula, and his son." Name your favorite monster or villain from a book. 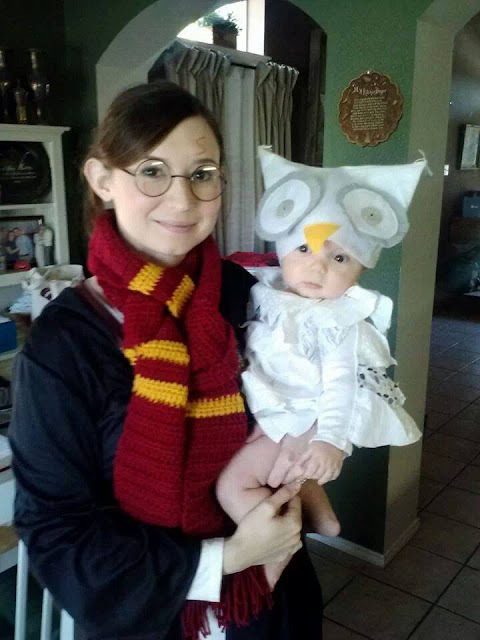 Olivia is the children's grandmother who forces them to hide in the attic. The children's mother, Corrine, also becomes just as vile and reprehensible as well, but she had to learn it from someone and that someone was Olivia. Name a book that was super hyped when it came out, but no one talks about anymore. This book was really popular when it came out in 2014. I mean, can we just take a moment to appreciate the beauty of that cover! Lots of people, including myself, were anxiously waiting for the follow-up; however, the story was taking a nose dive and people just stopped talking about the series as a whole. I haven't even heard one review about the final book from people I follow and I'm not even sure whether I want to finish it myself. Name your favorite book that is a mash up of two or more genres. "It was a graveyard smash." 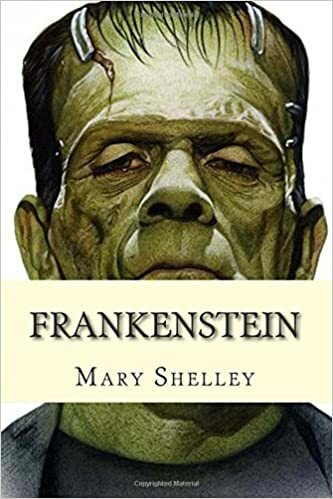 What is your favorite horror novel? I read this book the first time when I was 16 and I can still say that this is one of the most beautifully written stories I have ever read. Is the true horror the monster himself or the man that made him? "The scene was rockin,' all were digging the sounds." What's your favorite song based on a book? According to myth, Rhiannon, the Welsh goddess of fertility and the moon, shuns a god and marries a mortal man. In retaliation, the god frames her for the murder of her own son and she is then forced to stand at the entrance of the city and tell everyone that she killed her son. "Tell them Boris sent you." This book has a little something for everyone. 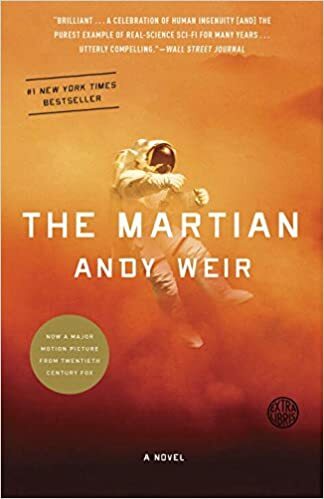 The main character has a fantastic sense of humor given his situation as he tries to survive alone on Mars and you are rooting for him all along the way. The science is not overwhelming and you actually learn something. It's very fast paced and the tension alone keeps you reading, so it makes for a quick read! "For you, the living, this mash was meant too." All of you lovely readers! Please share links to your blogs with this tag or leave answers in the comments! 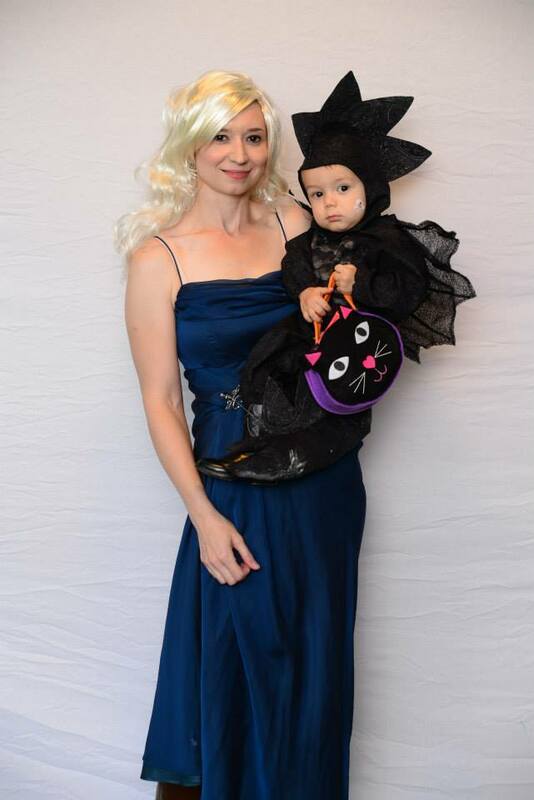 I love dressing up with my family! This year we are going as the Mystery Inc. gang! I'll definitely share pictures when we get it all put together! What a fun tag! I hope to hear from some of you with your answers! 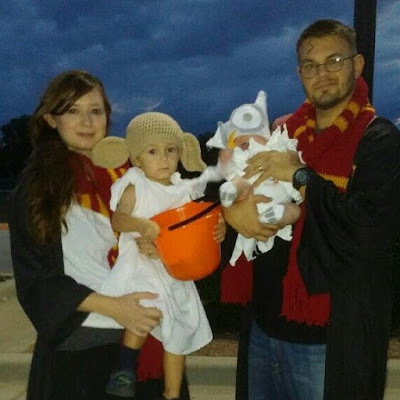 LOVE the photos of you dressed up with your family! SO CUTE! I also really need to read Flowers in the Attic already. It's seems like such a creepy read, and I know I'd love it! 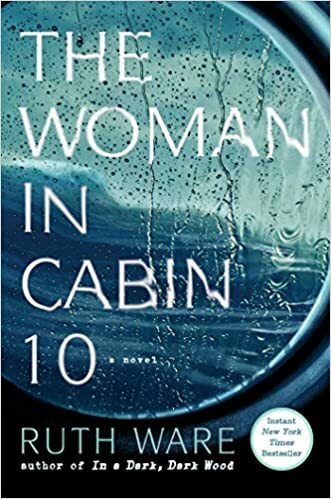 I also really want to read The Woman in Cabin 10. The synopsis is stinking awesome! The Woman in Cabin 10 was really great! Definitely pick that one up when you get the chance!